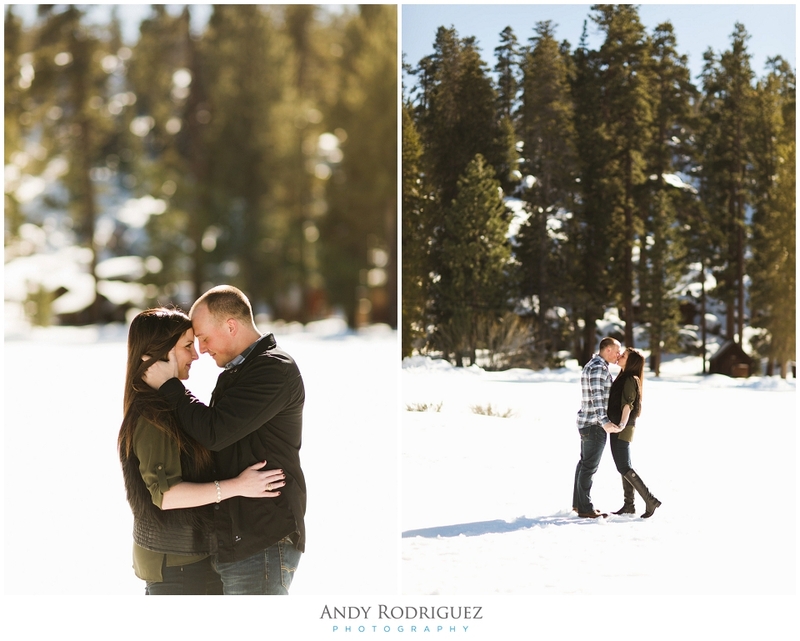 I had been wanting to shoot an engagement photo session in Big Bear for some time now but it never seemed to have worked out. When Taylor contacted me about capturing her and Kyle's engagement photos, I suggested that we capture some photos in Big Bear by the lake. She mentioned that Kyle actually proposed to her in Big Bear so it made perfect sense to schedule their engagement sesh in Big Bear. I scouted out some awesome locations the week prior to make sure we had the opportunity to get some rad shots so when they got there, I had a pretty good idea where to shoot them. A snow covered parking lot, an empty lot (we may or may have not trespassed), a bridge, and finally Big Bear Lake. All in all we had a blast taking photos and trying to keep warm. I can't wait to edit the whole gallery but til then, here's some of what we captured!